Welcome to the Winter ’19 Release. Blaze new trails to connected customer experiences. See the new features and innovations making Salesforce better in our 57th release. 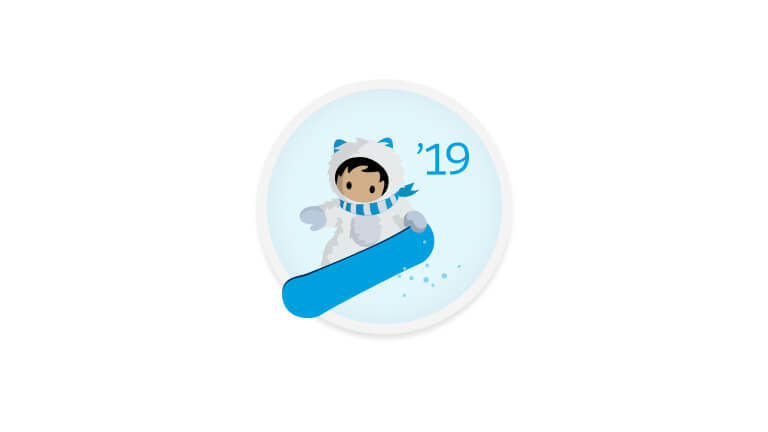 Learn about the new innovations in the Winter ’19 Release and teach your team, too. Download the “Release in a Box” guide to read more. Give agents the tools to make customers happier with the world’s #1 customer service platform. Deliver personalized messages on any channel with the #1 marketing platform. Create engaging and connected digital experiences with the world’s #1 platform for communication. Build, connect, and integrate apps with the #1 enterprise cloud. Create a unified shopping experience on the #1 commerce platform. Create, edit, discuss, and organize your team’s work, all in one place. Get the #1 CRM, reimagined for financial services and healthcare. Explore our new Success Cloud to optimize Salesforce for your needs. Want to learn more about the Winter ’19 Release? Visit Winter ’19 resources for the latest in training, documentation, and more.